Morúa designs are hand crafted individually. 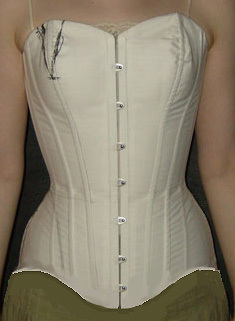 Morúa offers various levels of customization for corsetry. Gowns and bespoke designs are priced individually.